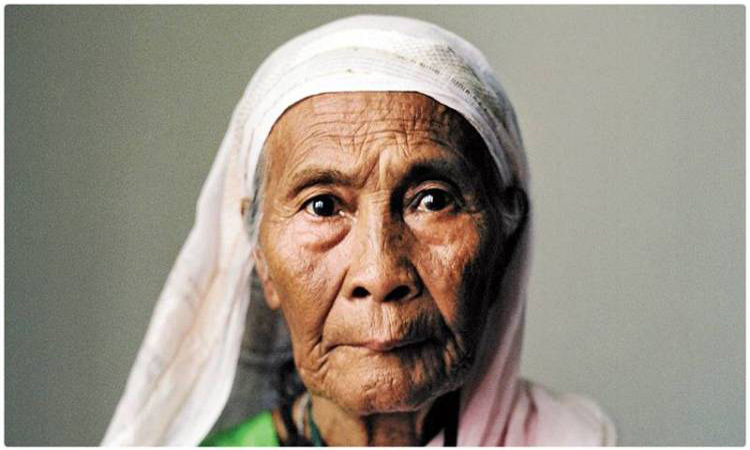 Freedom Fighter Bir Protik Kakon Bibi, who fought the Pakistani forces during Bangladesh’s Liberation War of 1971, has died. Kakon Bibi, the Liberation War heroine, breathed her last around 11pm on Wednesday at Sylhet MAG Osmani Medical College Hospital. Earlier on Monday night, she was admitted to the intensive care unit (ICU) of the hospital due to serious health complications. In 1971, Kakon Bibi was arrested and brutally tortured by Pakistani army as she worked as a war spy and fought against the Pakistan army. She fearlessly took part in some 20 battles actively. She sustained bullet wounds on her leg at the Ambari fight. Bibi bore the bullet marks on her body unto her death. 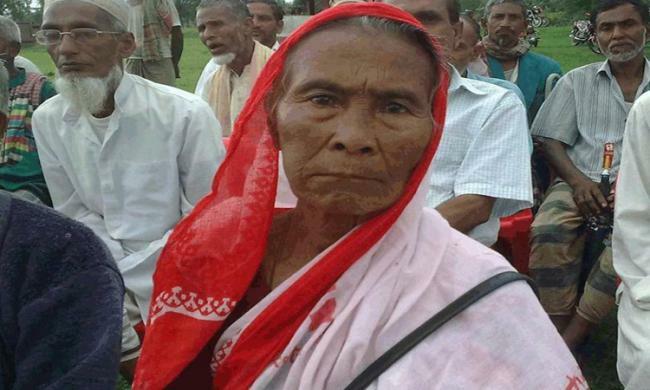 Kakon Bibi along with her family was living at Jirargaon of Doarabazar upazila in Sunamganj district. 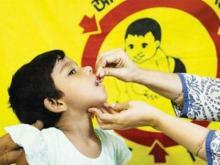 Bangladesh government honoured her with Bir Pratik, the fourth highest gallantry award in Bangladesh, in 1996.